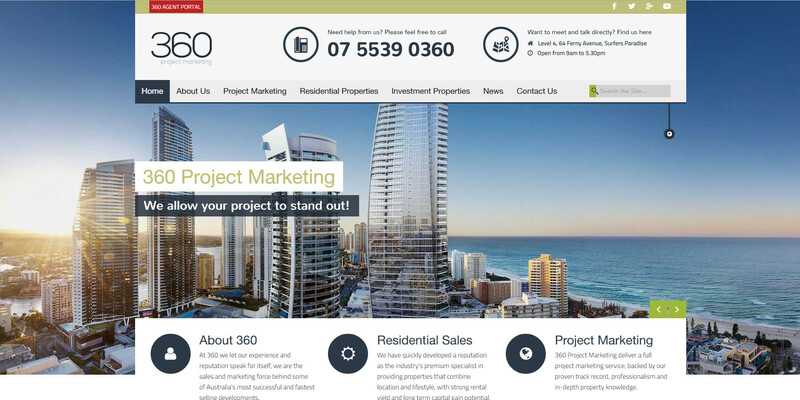 360 Project Marketing on the gold coast Queensland have a reputation as the industry’s pre-eminent specialist project marketer, providing properties that combine location and lifestyle with strong rental yield and long term capital gain potential. 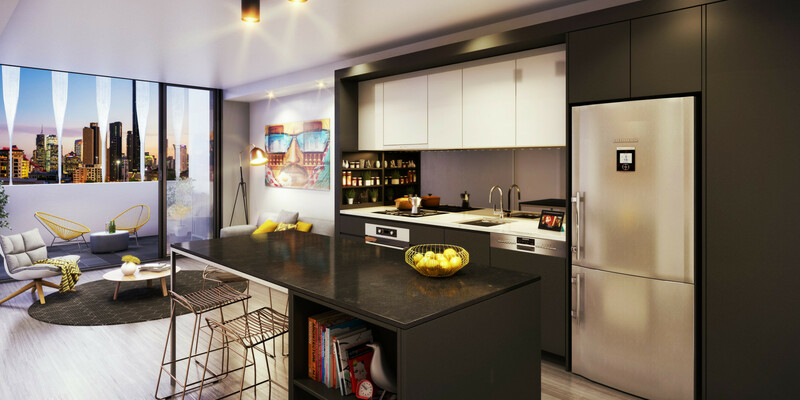 Situated in the booming and vibrant Fortitude Valley Brisbane, this Robertson Street high-rise designed by one of Australia’s leading Architecture firms Cottee Parker really stands out in a crowd. Our goal was to create an internal image reflecting the high levels of finish and design details provided from the architects and interior design team. The result was a spectacular, yet funky interior visualisation mirroring the areas vibe with an aim to attract a like minded audience to this unique development. Boasting spectacular views to the city and surrounding by café’s, night life, retail shopping and only one stop to the CBD this is surely a development to look out for. 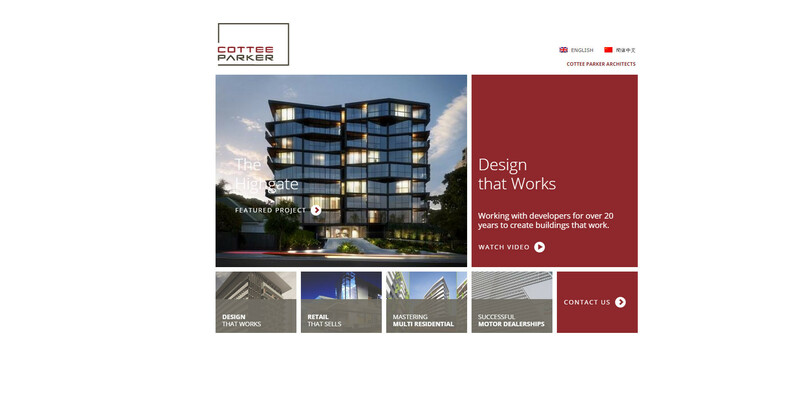 Inspired with Melbourne trends and characteristics this urban theme fits seamlessly into the valley’s culture and our Architectural Visualisation I’m sure you will agree truly represents this. Contact our innovative studio today so we can discuss your individual project needs and ensure your presales are just as successful. Call today on 1300 794 077.